Pacharana (pictured) was undoubtedly the standout for us last week as she won her seventh race in impressive fashion when taking the feature race at Bath by eight lengths. She probably took advantage of the below par performance of the three year olds in the race, however, we were obviously still thrilled with her performance, which was a career best effort. We have a handicap earmarked for her at Salisbury in a couple of weeks’ time, depending on what the handicapper makes of her win, and if she runs well there we may have to think about a Listed race afterwards. 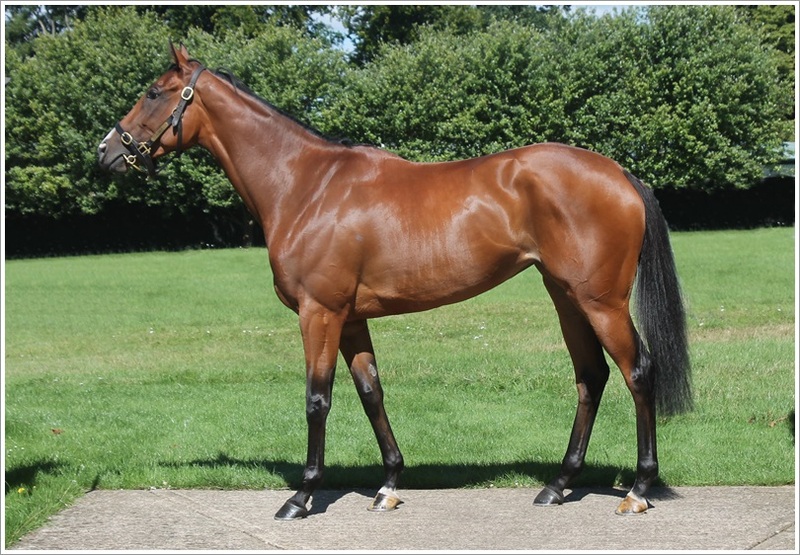 Other runners for us last week included Rosental in the Listed British Stallion Studs EBF Lyric Stakes at York. She has been waiting for a bit of soft ground and had been off since late May as a result. She got her conditions on Friday but we feel that perhaps she just needed the run as she got tired late on after travelling into contention well. We will keep an eye on the weather forecast and hopefully find something similar for her soon enough. The softer ground last week probably counted against several of our other runners, including Chief Craftsman at Newmarket. He is by Mastercraftsman so we thought he would handle the softer conditions but, unfortunately, he was some way below the form of his previous run. We will aim to run him back on a sounder surface next time and possibly drop him back in trip to a mile and a quarter. Paris Rooftops was also having her first experience of soft ground when she ran at Chester at the weekend, and was below her best, as was Near Kettering in a mile and a quarter handicap at Pontefract. Hopefully they can both bounce back when faced with better conditions. It’s the Qatar Goodwood Festival this week and we should have a few runners, starting with Aljezeera in the Group 3 Markel Insurance Fillies Stakes (Registered as the Lillie Langtry) on Thursday. She was third in a Listed race on her return at Newbury this season so will have to improve now upped in grade, but she should be suited by the trip. La Rav will also step up to Group company for the first time in the Bonhams Thoroughbred Stakes on Friday. He won a handicap off 85 last time so will obviously have to step up again, but he is going the right way and we think it is worth him taking his chance. El Vip will also run in the Betfred Mile Handicap on Friday. He has been a bit in and out this season but looked good when winning at Newcastle on his penultimate start, and provided he gets some luck in running, he should go well. Pleasant Surprise will step back up in to listed company at Newmarket on Saturday when she will line up for the British Stallion Studs EBF Chalice Stakes. She was impressive when winning her handicap at Doncaster last time over a mile and a half, and proved competitive at Listed level when fifth over a mile and a quarter at Newbury in June, so this seems a natural step. Our other potential runners next week will depend on the ground, with Vanity Queen entered at Bath and Blind Faith entered at Newmarket.